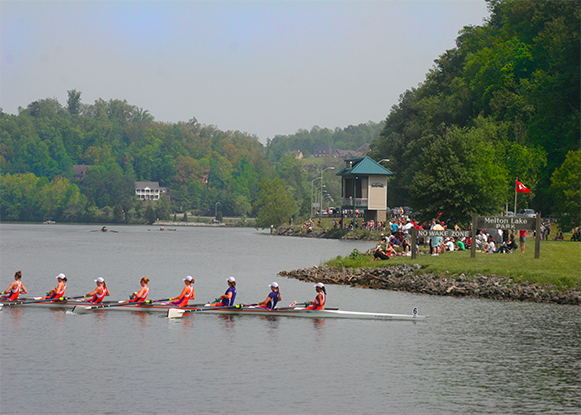 Shannon Moore is the Head Rowing Coach at Atomic Rowing in Oak Ridge. 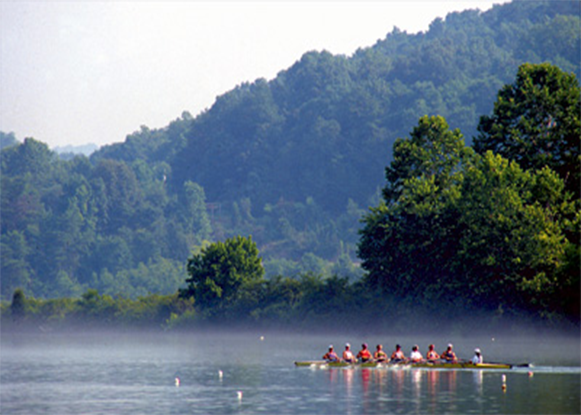 She rowed for The Ohio State University and the US National Team. 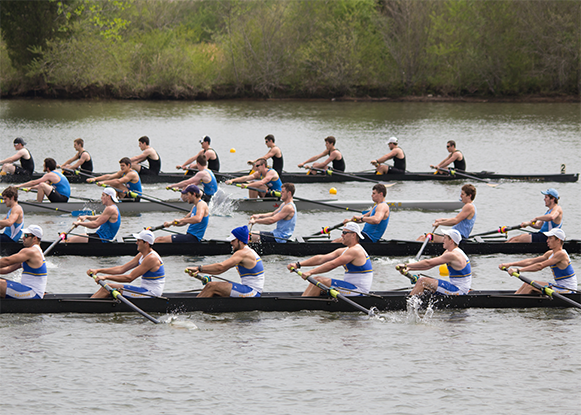 Shannon served as assistant coach at Williams College, Columbia University, Miami Rowing Club and Orlando Area Rowing Society. She has earned a Bachelor of Science degree in nutrition from Ohio State and a Masters of Science degree in Applied Physiology from Columbia University. She lives in Oak Ridge with her family.